Lavender essential oil is the concentrated liquid containing volatile aroma compounds steam distilled from the lavender plant. Lavender has been used for centuries to help heal various ailments from minor cuts, bruises and burns to chronic diseases like rheumatism, asthma and dermatitis. 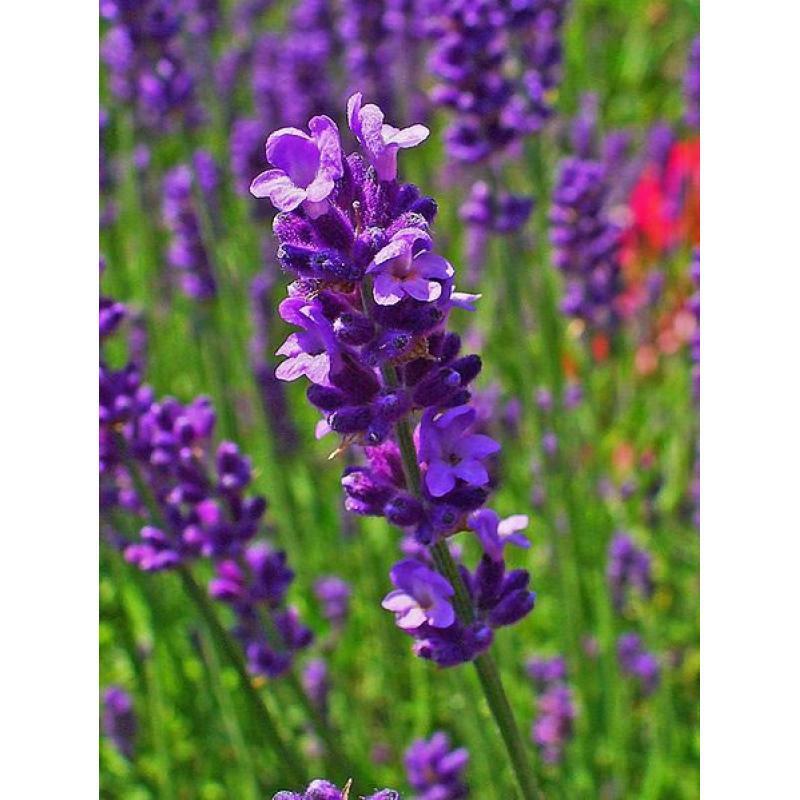 The immediate attraction and use of lavender essential oil is in the perfume industry for its fresh, sweet and slightly fruity floral smell. This essential oil, like most others, is usually used mixed with a base or carrier oil like sweet almond, grapeseed, jojoba, avocado and others, unless it is for your bath, when you can simply add a few drops in your bath water. Use this oil for a pleasant fragrance or aromatherapy with an oil burner or vaporiser. In aromatherapy, it is often used to combat depression, stress, and fatigue. Always consult an authorised practitioner when using lavender essential oil as a health remedy or for aromatherapy.